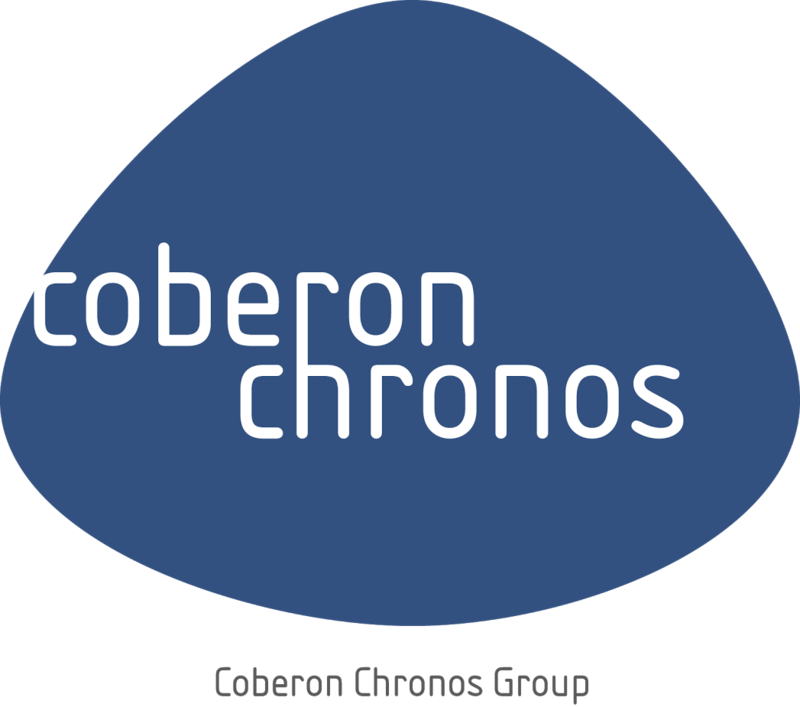 The Chronos Group has been engaged by one of the world’s largest oil and gas consortiums to find a CEO for their oil and gas pipeline operations in Africa. For more details of this and other senior opportunities throughout Africa please contact Simon Harding in the Chronos Consulting group. Meet Karolina, our Recruitment Consultant!